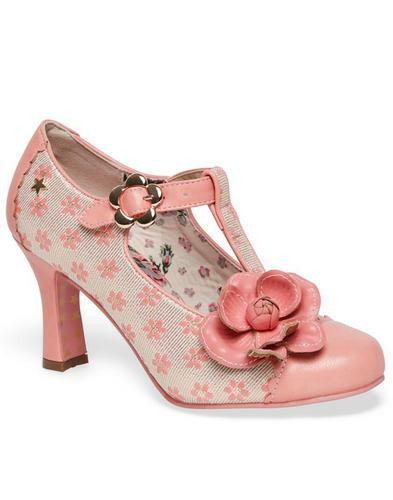 Irregular Choice 'Speak Easy' Retro 1950s floral heels in ivory. Subtle floral motifs in pastel shades work wonders against a textured ivory ground. 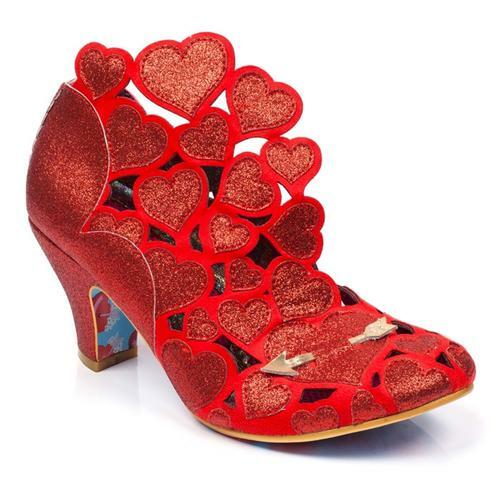 These Irregular Choice 'Speak Easy' heels feature ornate bronze floral accents to the front and side. 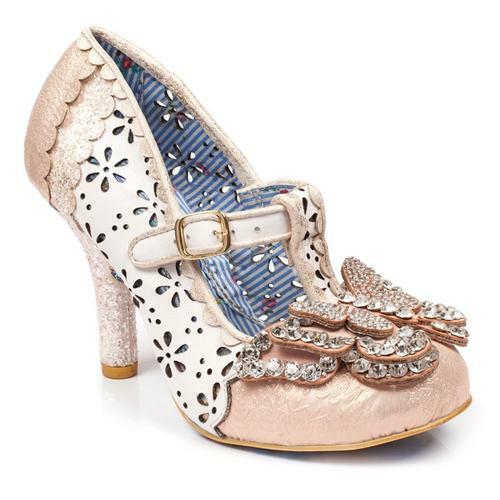 A shimmering glittery gold heel and floral stripe lining also add to the wow factor. 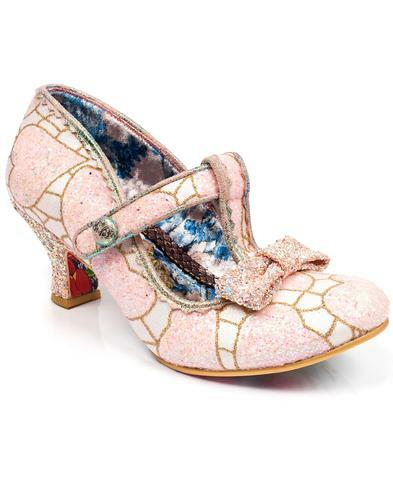 A divine embroidered and textured upper makes these Irregular Choice 'Speak Easy' heels perfect for Retro and Vintage themed weddings or special occasions... or even 1920s jazz and flapper girl style - Well they are called 'Speak Easy' after all! 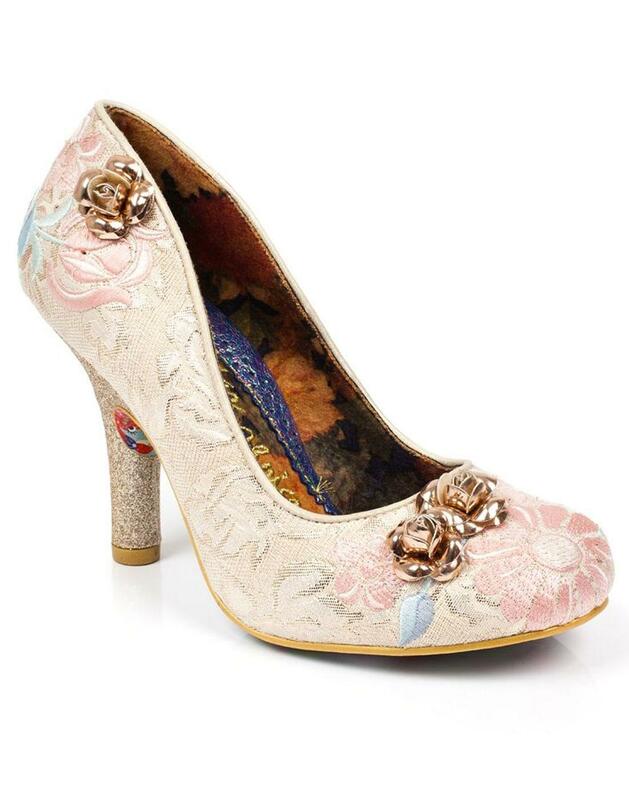 - Irregular Choice 'Speak Easy' retro 50s floral heels in ivory. - Floral embroidered details in pastel shades with hints of shimmering texture. - Gold glitter stiletto heel. - Bronze flower embellishments to front and side of heel. - SKU: 4331-6 Speak Easy Floral Heels. 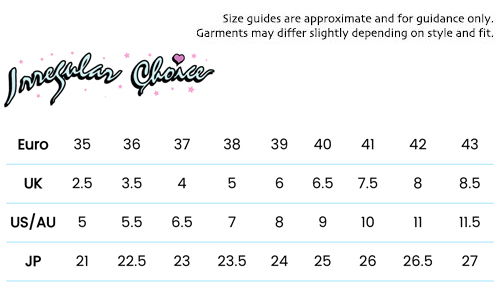 Composition: Upper: textile and other, Inner: textile, Outsole: other.